Engaging and succinct web content can engage your audience and clearly spell out your value proposition and differentiators. Stated another way it’s — What’s in it for me, and why should I care? 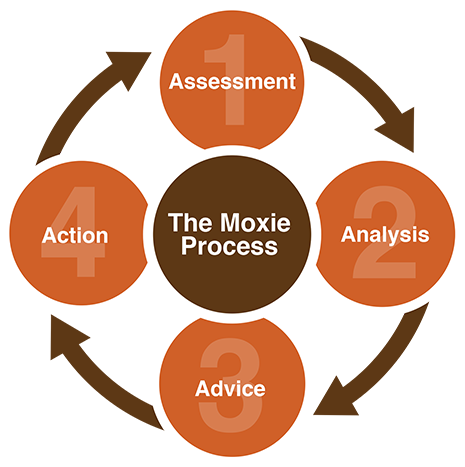 How it works- A simple assessment of your current site (if applicable) is followed by clear action steps to refine and reimagine your web presence via a simple a la carte menu of proposed enhancements and costs. 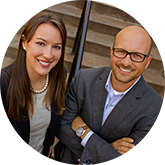 A new site begins with an in-depth discussion and ends with a fully customized site. 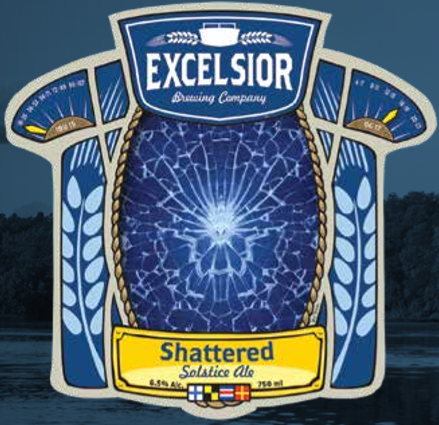 Our mission is to celebrate the rich history of Lake Minnetonka and historic Excelsior by delivering superior brews hand-crafted in their image. We are a locally-based employee-owned brewery committed to stewardship of the Lake and dedicated to serving her surrounding communities. Excelsior Amusement Park operated on the shores of Lake Minnetonka from 1925 until 1973. With a roller coaster, fun house and carousel the park offered a nice respite for Twin City residents who often arrived pale and slightly bitter but always left refreshed. There is something in us all that wants to give in, hang on and play it safe. History demands more. Innovators take a leap, follow a dream and build something great. 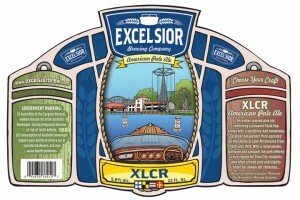 Excelsior brewing celebrates the jumpers; the risk-takers that stepped out into the void and made this country great. Big Island is the pre-eminent tie-up spot on Lake Minnetonka. Friends you know well and friends you have yet to meet joining together to build something greater. Physically bound by rope, indelibly jioned by something more.This blond celebrates that fine tradition. O’Zapft Is! It’s the battle cry of Oktoberfest welcoming a fall celebration, the cooler evenings of autumn and the promise of a Marzen beer as a rich and toasty accompaniment to both. Since the dawn of time, cultures have marveled at the phenomenon of a sun that appears to stand still in the sky and then reverse course. To some this was a religious experience, to others a mating call, to all it required a celebration. Regardless of your take, this ginger-infused amber promises just enough spice to fuel any revelry you have in mind. A sunburn is the afterglow of a day well spent. What could better treat the effects of a sunny day than a slightly cloudy beer? Add a hint of tart cherry for character, an Adirondack chair for comfort and let the recovery begin.